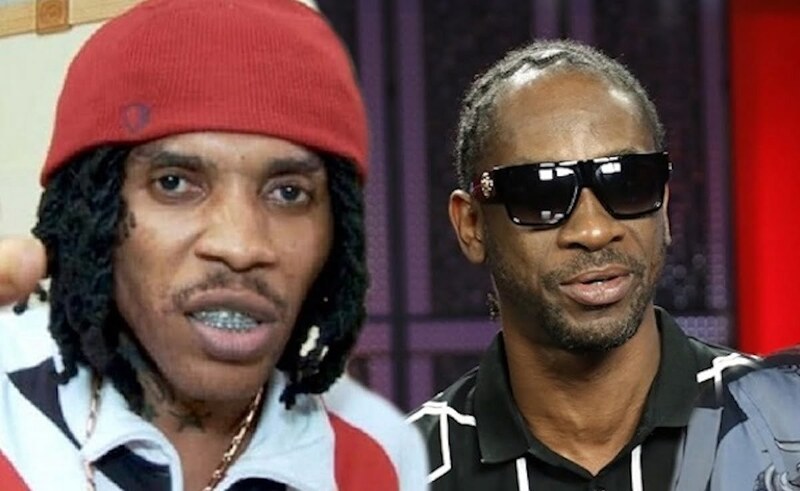 Bounty Killer says he once put his friendship with Buju Banton on the line for Vybz Kartel. The Dancehall legend recently shared a clip showing him on stage with Buju Banton and Vybz Kartel. The short clip, dated back to 2002, show Bounty Killer taking the microphone from Buju and then proceeded to scold the Gargamel for dissing Kartel who was a young up and coming artist at the time. 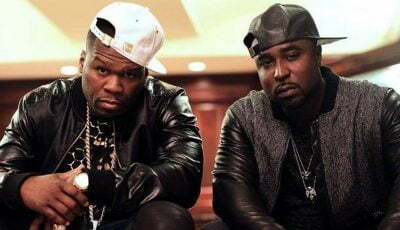 The Grammy-winning reggae star had snatched the microphone from the now incarcerated deejay before Killer stepped in to defend the deejay who was a young Alliance member at the time. Bounty Killer and Buju Banton remain friends throughout the years even after Killer had a huge falling out with his former student, Vybz Kartel. Grunggadzilla and the Gaza boss has since ironed out their differences and are now on good terms. 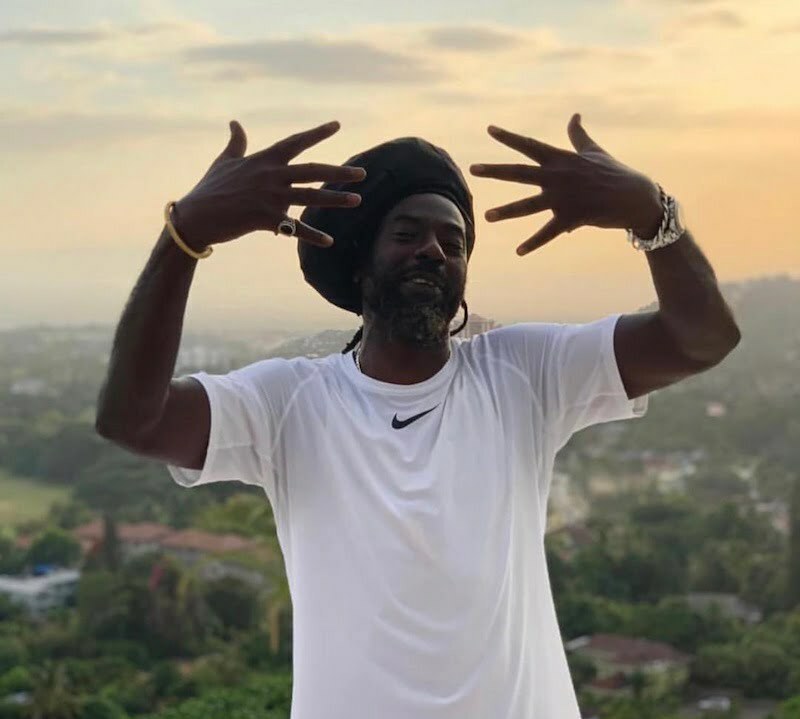 Bounty recently referred to himself, Buju Banton, and Beenie Man as “The Dancehall Trinity.” In a post on IG, he called the three legends “The Emperors of Dancehall.” All three of them have been making music for over two decades with Beenie Man being an artist since before he was a teenager. All three of them are still relevant in the genre today, and just last month, Buju Banton drew one of the largest crowds to go to a concert in Jamaica’s history. #Repost @jr.rider_dacosta7777 ??? WHEN the GENERAL @grunggaadzilla put HIM FRIENDSHIP pon THE line with gargamel..after he snatched the object out of..kartel..hands…none of unu..never come see bandwagonist was no where to be found .GTFOH…WITH UNU NEGATIVE QUESTION IN MY D.M..THIS AINT JEOPARDY. GO FIND ALEX TREBEK BUNCH OF BROKE POCKETS CIVILIANS..AND FOR THE RECORD…AS MUCH AS I LOVE @vybzkartel ….ORIGINAL LYRICS ARCHITECT..YOU ARE A GREAT LYRICISTS BUT YOU ARE NOT BETTER THAN @iampapasan …WEY SAN DO. LYRICS WISE DEM NO BORN. THE. END…THIS TOPIC IS NOT UP FOR DEBATE.